Today's Hours: 8 a.m. - 1 a.m. 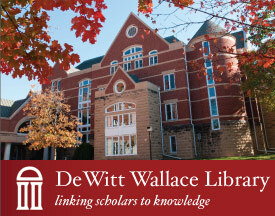 Items borrowed from the Macalester Library may be renewed with your Macalester WorldCat Discovery account using your Macalester username and password. You may also visit the service desk to renew items in person. 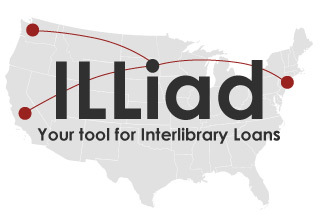 Interlibrary loans (ILL) come from outside Macalester and may be picked up at the service desk after they arrive. You may manage and renew your ILL items through your unique ILLiad account. New users will be asked to create an account.